In many parts of the world, black is traditionally the colour of death, mourning and funeral fashion, but it is not the universal colour of mourning everywhere. Here, we look at the colours worn at funerals and in mourning across different cultures and explore some of the significance of colour as we mourn, or celebrate the life of someone who has died. Donning dark colours for mourning has been strongly associated with death and loss for centuries in the west and is a practice believed to date back to the Roman times. In Western cultures, black clothing was worn as a social symbol to let others know a person was mourning. This became an elaborate ritual when Queen Victoria, mourned the death of her husband, Prince Albert for 40 years. This inspired other Victorian widows to wear black widow’s weeds for between one and two years after the death of their husbands. 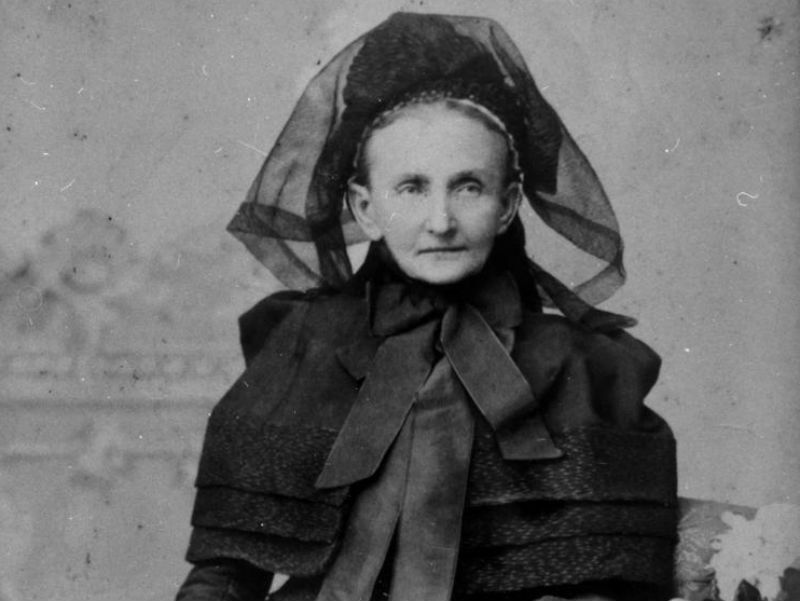 It was also considered proper for a Victorian widow walking out in public to wear a mourning bonnet and black crepe veil over her face for the first six months. Widowers were expected to mourn their wives for only between three and six months and were able to go on with their lives wearing their everyday suit, which was usually a dark colour. Black jewellery made from polished stone, jet, was particularly popular in the form of mourning brooches and mourning rings. It also was also not uncommon for the bereaved to incorporate the intricately knotted or woven hair of the person who died into mourning jewellery, as a sentimental and tangible way of remembering a loved one. In indigenous Australian culture, widows traditionally wore white mourning caps, or ‘kopis’ made from plaster. Worn throughout a grieving period which could last anywhere from a week to six months, the thickness of the plaster could represent the depth of the widow’s sorrow. At the end of her mourning period, the kopi would be placed on her husband’s grave. People in Eastern Asia wear white mourning clothes as a symbol of purity and rebirth. In Cambodia, the official religion is Buddhism, a faith which believes that when someone dies they are reincarnated, in a circle of life. 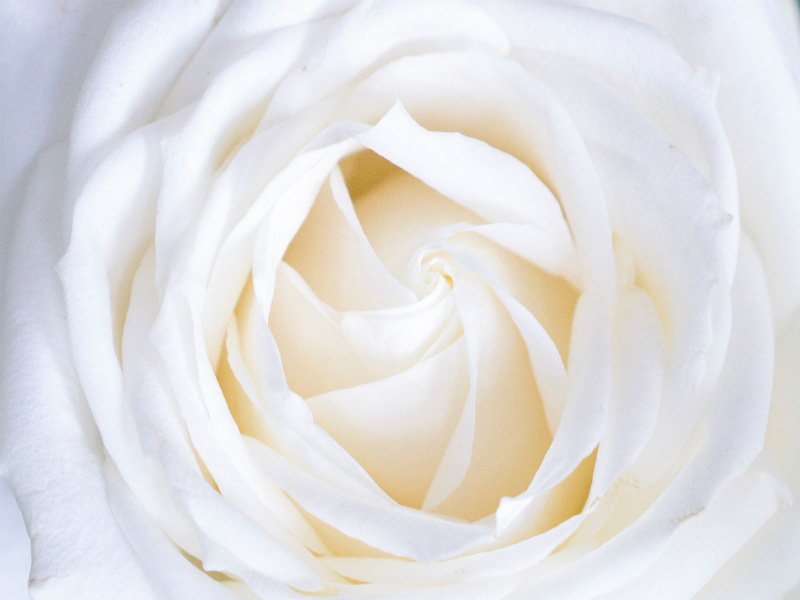 The family of someone who dies wear white in the mourning process in the hope that their loved ones are reborn again. The idea of white mourning, otherwise known as deuil blanc in French, was formed during the 16th century when white was worn by bereaved children and unmarried women. The trend soon became a custom for the reigning queens of France, which inspired Mary, Queen of Scots (1542-87) to follow suit after the loss of three immediate family members within a period of 18 months. Before Queen Victoria died in 1901, she left very detailed instructions of how she wanted white to play a part in her funeral. Not only did she wear her white wedding veil over her face, but she also requested white horses and a white pall over her coffin to be part of her send off. Red has different meanings, according to different cultures. In China, red symbolises happiness and is a colour that’s strictly forbidden at funerals. In South Africa, red has been adopted as a colour of mourning, representing the bloodshed suffered during the Apartheid era. After the death of South Africa’s national football goalkeeper and captain, Senzo Meyiwa, mourners packed a football stadium in Durban, dressed in red, while paying their respects to their national hero. Nobel Peace Prize winner, Archbishop Desmond Tutu also wore red, in tribute to Nelson Mandela, at the former South African president’s funeral in 2013. The Rainbow Nation’s colour of mourning also takes up a section of the South African flag, with the red representing its struggle for independence. During Easter in Guatemala, Catholics mark Holy Week by reenacting the days leading to Christ’s crucifixion and resurrection. 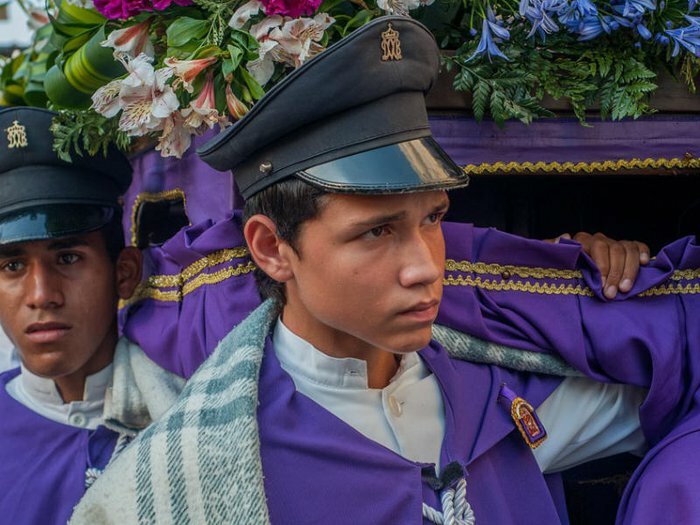 During the Procession of the Holy Cross on Good Friday, men and boys dress in purple robes and hoods as a sign of mourning and a symbol of the pain and suffering of Christ. Many devout Catholics in Brazil also wear purple, alongside black, while mourning the loss of a loved one. In fact, it can be considered disrespectful and unlucky to wear purple if you are not attending a funeral, as the colour has a sacred, devotional meaning to it. In Thailand, purple defines sorrow, and is reserved for widows to wear while mourning the death of their spouse, while other funeral mourners are required to wear black at the funeral. In ancient Egypt, gold was associated with eternal life and the all-powerful god Ra, whose flesh was believed to be formed from the precious metal. Imperishable, and indestructible, gold was the colour of royal mourning. As magnificent treasures discovered in ancient Egyptian burial chambers have revealed, Royals and well-born ancient Egyptians were well-prepared for their journey into the afterlife. 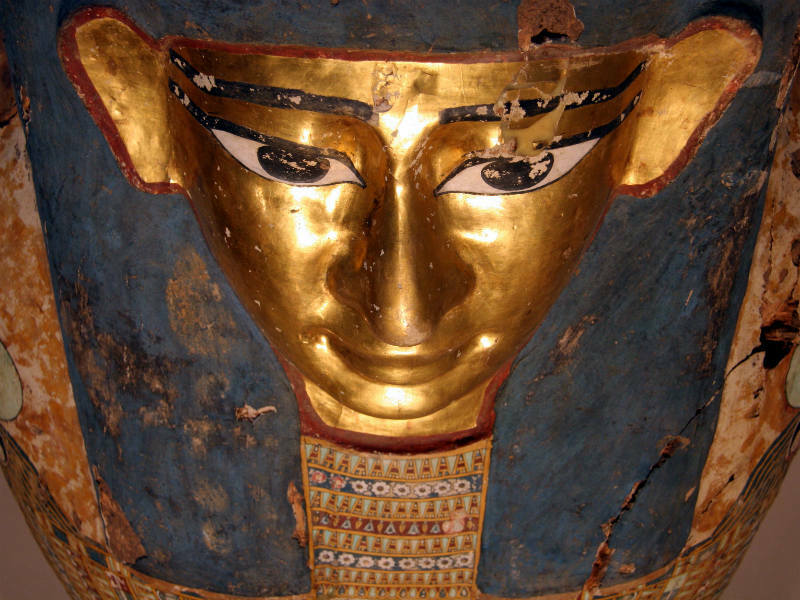 It was believed that after their death on earth, kings and queens would assume their status as deities, with the famous gold death mask of boy king Tutankhamun reflecting his own place in the heavens. 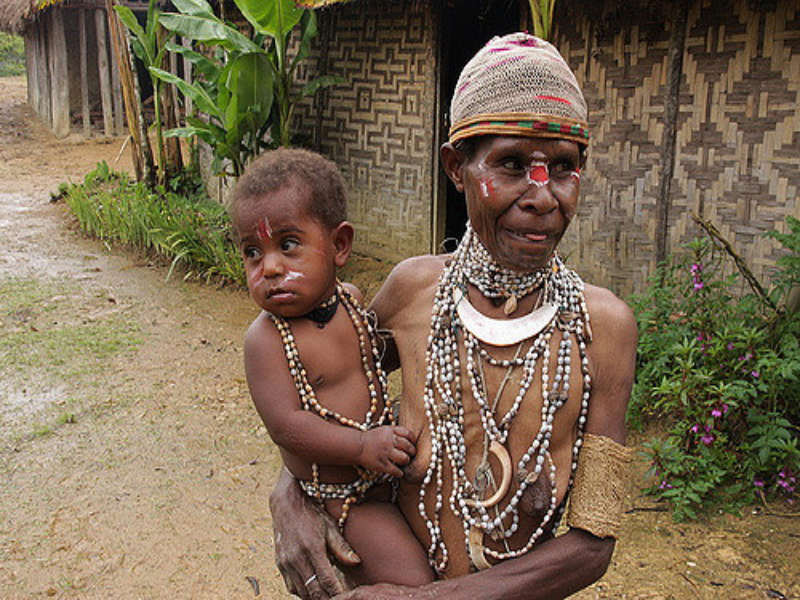 In Papua New Guinea, grey is the colour that comes from a light, stone-coloured clay that women apply to theirn skin, after the death of their husband. As seen in the picture above, this women is also wearing numerous loops of grey, grass seeds. Every day, the woman removes one of the necklaces. The mourning usually ends when the last loop is taken off, usually nine months after the man’s death. The woman pictured above has few necklaces on, suggesting she's nearing the end of her mourning period. 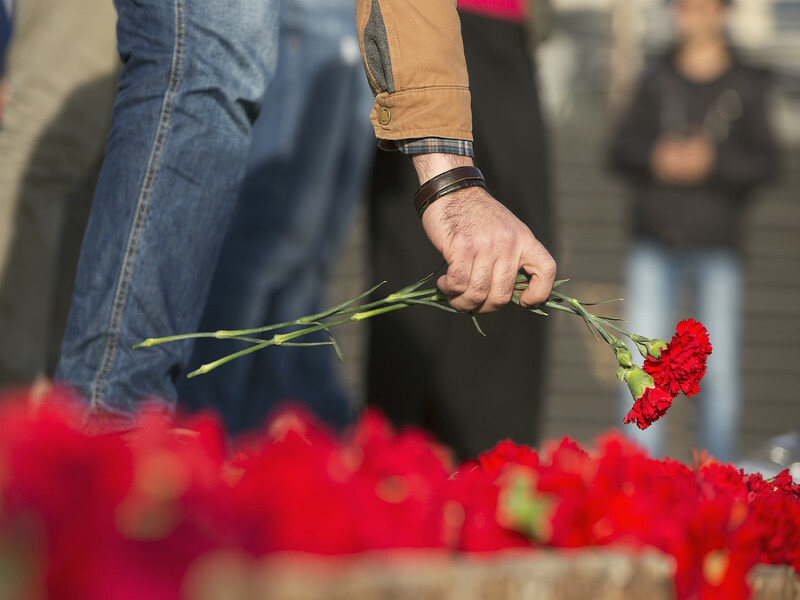 Although religion and tradition are still an important part of many funerals, humanist and non-religious funerals are also gaining popularity in Australia. 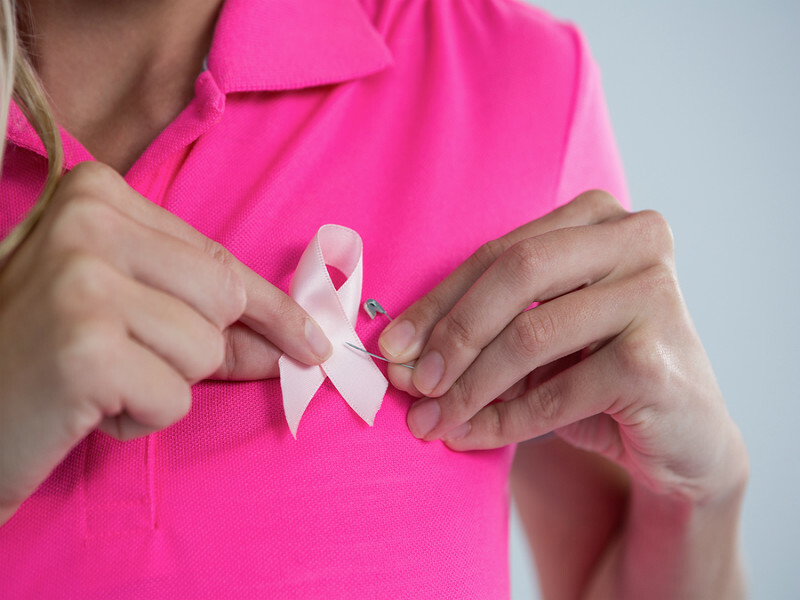 It may be the wish of the person who has died for mourners to wear bright colours, or the family may request you to wear a specific colour or ribbon in support of a charity. 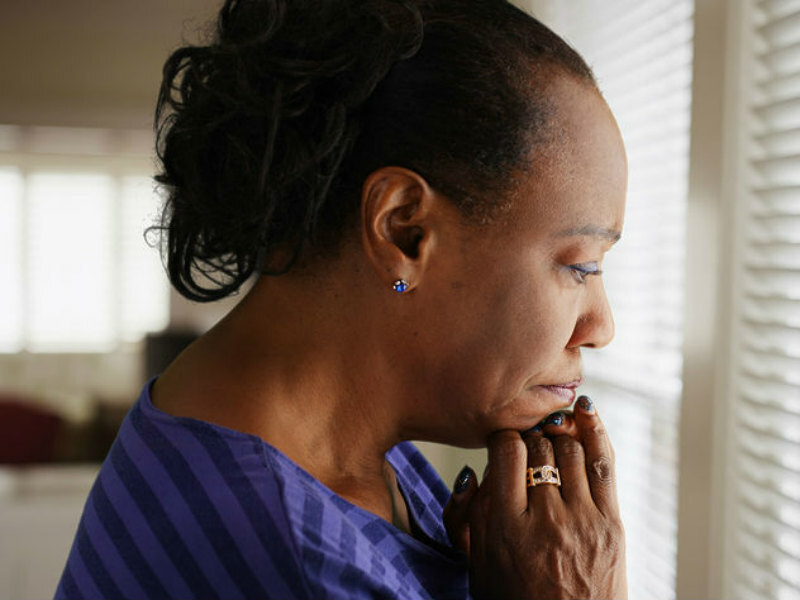 Usually, these details are supplied by the family or funeral director prior to the funeral. If you’re attending a funeral and unsure of the dress code, you may find our what to wear to a funeral guide helpful.